Ahhh… like lying in the warming sunshine in a field of lavender by the Mediterranean sea. A deeply calming blend for body and mind. 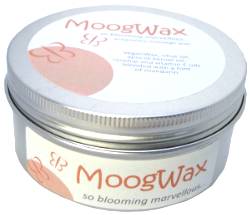 If you have clients that have trouble relaxing or winding down, then this is the perfect wax for them. The heady scent of Lavender is offset by the sharp undertones of Peppermint whilst Sweet Marjoram provides a perfect blend of calming and rebalancing. 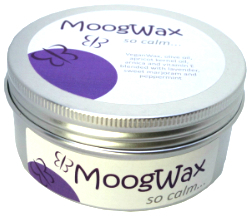 This deeply calming wax is fabulous for treating stressed and anxious clients or those suffering from muscle aches and pains. It calms the body and the mind. It's like taking a deep breath and then letting it all go. Your clients will leave feeling relaxed and tranquil. Don't be surprised if they're back next week for the same again - our clients can't get enough of this one. Cautions: Not for use during pregnancy or for children under 3 years of age. Do not use on broken skin.